A highly accomplished operational strategist and philanthropist with three decades of experience, Kathy Levinson has held prominent C-level positions with Fortune 500 corporations including ETRADE Financial and Charles Schwab & Co., Inc. Ms. Levinson stepped down as ETRADE’s Chief Operating Officer and President in 2000 in order to start her own foundation and concentrate on her philanthropic and venture capital interests. She was repeatedly named one of the top businesswomen in Silicon Valley by publications such as inter@active Week Online, the San Francisco Business Times, and the Gay Financial Network. In addition, she is a frequent public speaker for leadership conferences; professional women’s and lesbian, gay, bisexual, and transgender (LGBT) organizations; philanthropic strategy forums; and business executive summits. 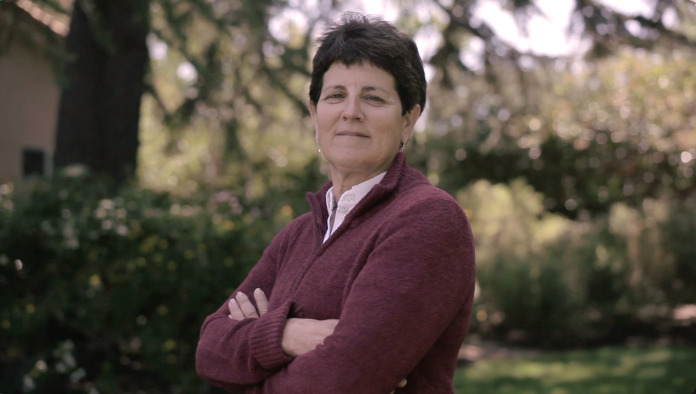 An active supporter of LGBT rights, Kathy Levinson launched the Lesbian Equity Foundation in 2000, a California-based organization that has led a number of social justice campaigns over the past decade. As part of her civil rights work, Ms. Levinson has held prominent positions in the Democratic Party, including memberships in the California Democratic Central Committee, the Jefferson Trust, and the Gay and Lesbian Leadership Council. She was appointed as a co-chair of the National Finance Committee for President Obama's re-election campaign in early 2011. Ms. Levinson also supports the activities of several Jewish organizations, and she held the position of President of the Board of the Gideon Hausner Jewish Day School. She spent five years assisting the Albert L. Schultz Jewish Community Center in Palo Alto, California, and sat on the board of the Jewish Community Federation of San Francisco. Currently, Ms. Levinson serves as a Managing Director for the Golden Seeds, a national network of angel investors dedicated to investing in early stage companies founded and/or led by women. She also sits on the Advisory Council of Illuminate Ventures, an early stage venture capital firm based in the San Francisco Bay Area, as well as on the boards of several of private companies and non-profit organizations. Kathy Levinson studied economics at Stanford University, graduating with a Bachelor of Arts in 1977. She holds the distinction of being the only athlete in the school’s history, male or female, to letter in three different varsity teams during the same school year (basketball, field hockey, and tennis), and was inducted into the Winchester (MA) High School Foundation Sports Hall of Fame in May 2011. Ms. Levinson also completed a Harvard University School of Business MBA in Professional Management Development program in 1988. She is a Senior Fellow of the American Leadership Forum, a national network of chapters, each dedicated to building stronger communities by joining and strengthening leaders to serve the public good. Ms. Levinson is also a graduate of the prestigious Wexner Heritage Foundation, which focuses on strengthening Jewish leadership throughout North America and Israel.